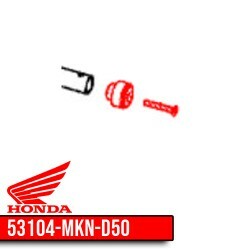 Handlebar cap + screw, Honda genuine spare part for CB650R Neo Sports Cafe. 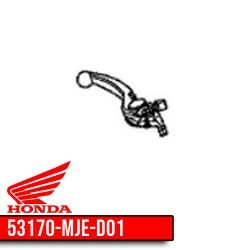 Smoke windshield, official Honda accessory for CB650R 2019 Neo Sports Cafe. 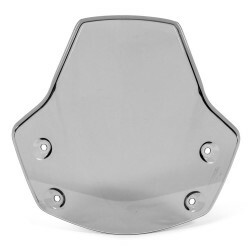 Install a wind / rain protection without distorting the look of your bike ! Beware : the installation requires the fixing kit proposed as an accessory. 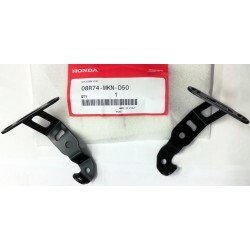 This kit also allows the installation of the little windshield and why not alternate the two possibilities ! 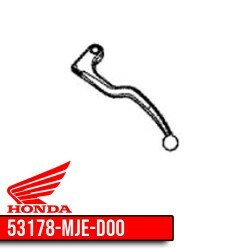 Kit to fix the Honda windshields on your CB650R Neo Sports Cafe. The kit is compatible with both accessories, so you can own both and alternate. 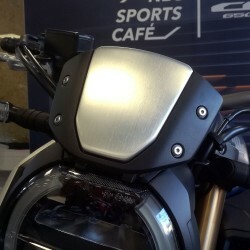 Honda windshield, official accessory for your CB650R Neo Sport Cafe. 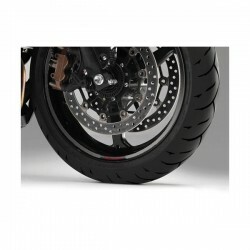 Change the look of the bike by providing a little extra aerodynamic comfort. 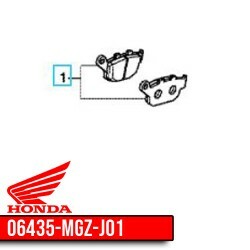 Beware : the installation requires the fixing kit proposed as an accessory. 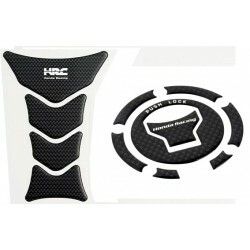 This kit also allows the installation of the smoked windshield and why not alternate the two possibilities !